The simple sculptures and potteries were the products of the Chinese Art dated back 10,000 years ago. It was during the beginning of Stone Age Art. 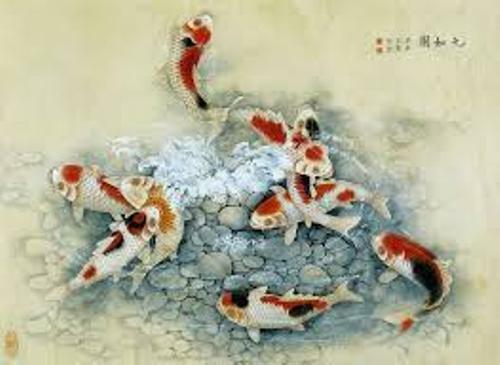 The period of Chinese art is divided based on the dynasty in China. There is no need to wonder that Chinese Art is also divided based on the Chinese history. The imperial workshops and factories produced the best works of textiles and ceramics in the ancient China. The production continued for a very long period of time. The court painter and scholar officials liked to create the painting using the ink wash painting technique. 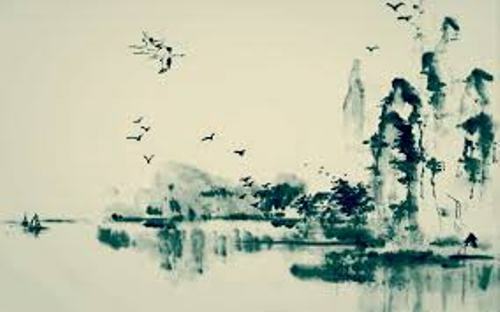 The object of the painting can be birds, flowers, and landscapes. In China, the contemporary art began to develop after it had contact with the western art. 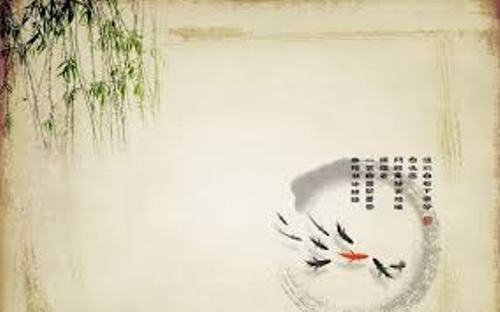 The people employ the similar technique for painting the traditional Chinese art and Chinese calligraphy. The painters do not use the oils. They include the black or colored inks to dip the brush and paint the art on the paper or silk. If the paintings have been made, it can be stored in hand scrolls or even hanging scrolls. The people also hang it in folding screen, lacquerware, walls and album sheets. Find Chinese culture facts here. 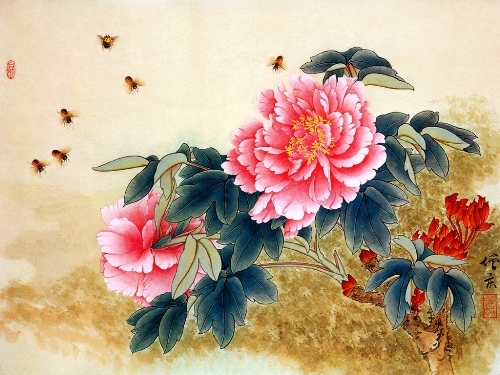 There two types of primary techniques to create the Chinese paintings. You can use the ink and wash painting and Gong-bi technique. The latter one is defined with the detailed brushstrokes. Human figure is the main subject for the Chinese artists during the Han to the Tang dynasties. 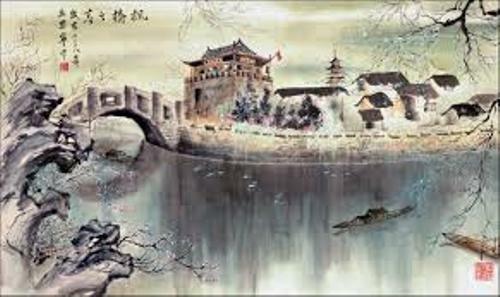 Find facts about ancient China here. The tomb paintings were very common in the ancient Chinese. They were found in the burial sites since the function was to protect the dead people. Do you have anything to say on facts about Chinese art?